JET� R6 SERIES RATCHET, 50 FT.-LBS. MAX TORQUE, 3/8 IN. JET� R6 SERIES RATCHET, 50 FT.-LBS. MAX TORQUE, 3/8 IN. Air Ratchet 3/8" Air Ratchet 3/8"
The Campbell Hausfeld 3/8-inch air ratchet (CL150100AV) has a working torque from 10 - 45 ft.-lbs. and can deliver a maximum 55 ft.-lbs. 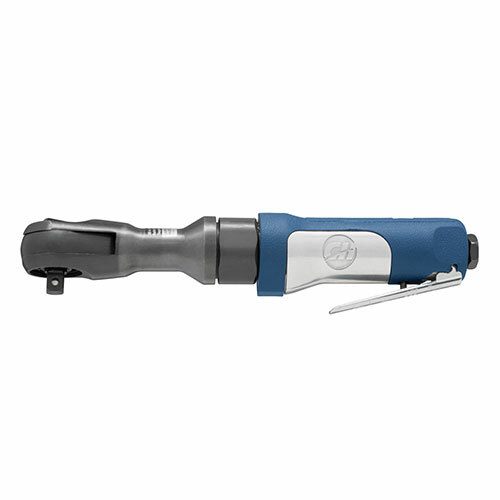 of torque to remove and install fasteners in tight spaces, making this air ratchet ideal for automotive engine work. 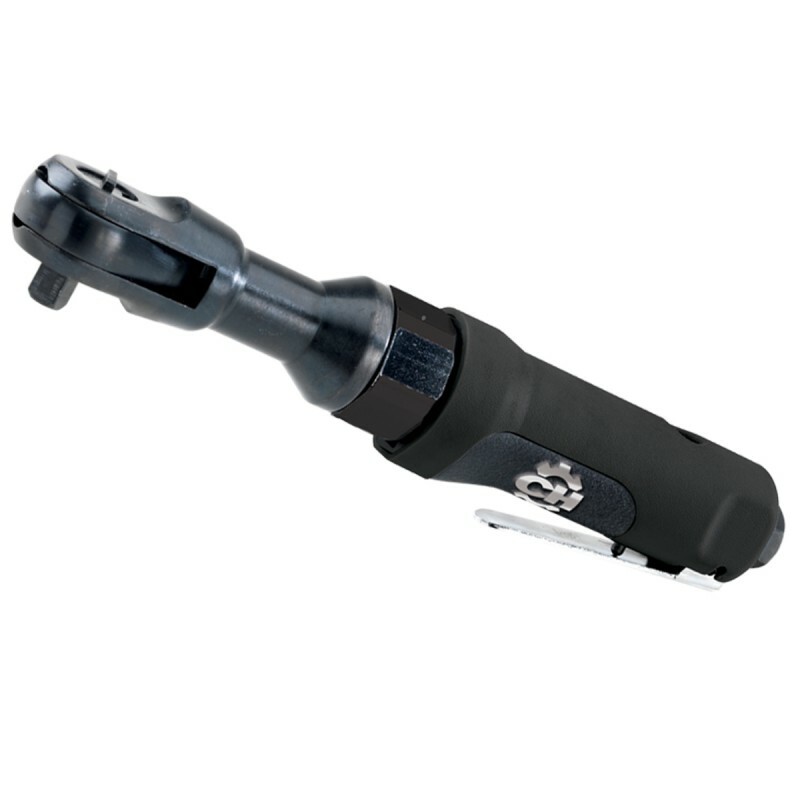 The Campbell Hausfeld 3/8-inch air ratchet (TL050101AV) is ideal for automotive work, especially in confined areas where hand tools can be cumbersome. Produces up to 50 ft.-lbs. 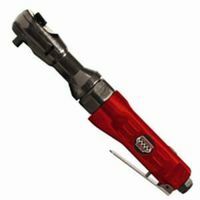 of torque and is ideal for jobs like removing and installing spark plugs, water pumps, radiators, and more. Soft grip coating means less fatigue while working. Ball socket retainer provides fast and easy socket changes. Use the forward/reverse switch for quick direction changes. Working Torque: 10-45 ft. lb. Maximum Torque: 50 ft. lb.